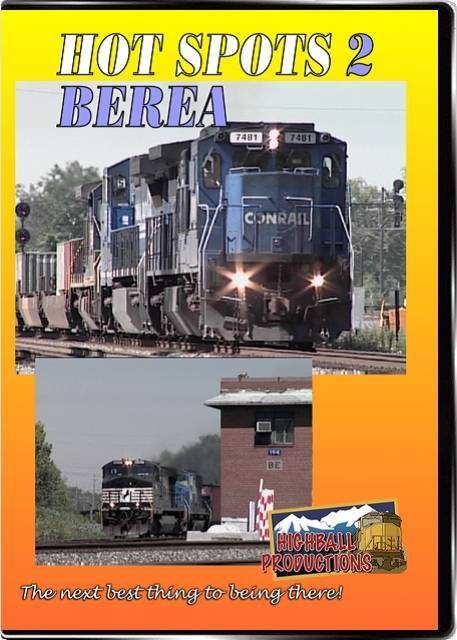 Berea, Ohio is the point that CSX's Columbus line and NS's Chicago line meet, just to the south of Cleveland. Power is divided pretty evenly between CSX, NS and former Conrail units, plus some run-through power. With 50 movements in 12 hours, this can be a busy place.